A 19th-century American saloon is the setting for Bramwell Tovey's 'Songs of the Paradise Saloon" concerto for trumpet and orchestra, based on an evil manipulator, who was a shyster and a murderer. 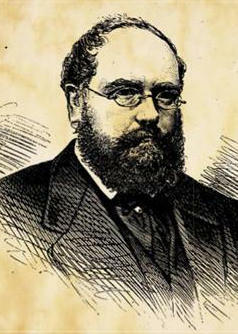 Alexander Keith, Jr. (1827-1875) was also known as the "Dynamite Fiend." Susan Lewis: Commissioned by the Calgary Opera, Bramwell Tovey became intrigued by the life of a notorious man named Alexander Keith. Both charming and deadly, Keith swindled many, and eventually planted explosives in an ocean liner, killing 80 people. Bramwell Tovey: He was a combination of a terrible terrorist and a Bernie Madoff. Absolutely ideal for opera. 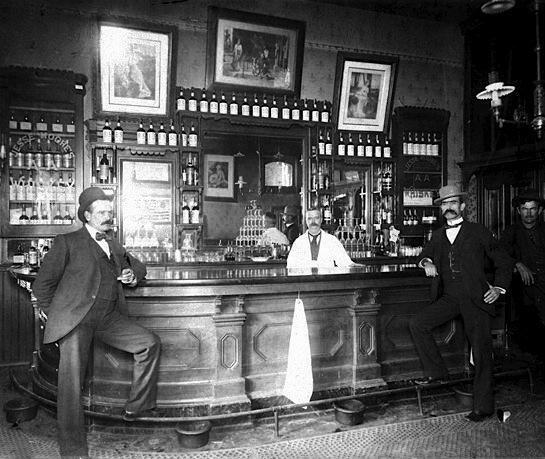 SL: In the opera, Keith’s creditors catch up with him at a famous bar called the Paradise Saloon. Tovey’s trumpet concerto explores some of the backstory, with the soloist representing the con man Alexander Keith. BT: I wanted to create the night before the actual scene in the opera, when things were going sunnily well for Alexander Keith and he was the master of all he surveyed at this famous bar in the middle of Manhattan, that dated back to the time of the American Civil War. SL: The soloist plays trumpet, flugelhorn, cornet, and piccolo trumpet as Keith makes his way around the pub. SL: The opera, The Inventor, premiered in 2011. Songs of the Paradise Saloon, premiered by the Toronto Symphony in 2010, was performed by The Philadelphia Orchestra in December, 2014. Listen on Sunday, March 26th at 1 pm as Grammy-winning conductor and composer Bramwell Tovey leads The Philadelphia Orchestra in a performance from 2015 of Songs of the Paradise Saloon, with soloist Alison Balsom. Also on the program are Britten's Passacaglia, Gershwin's Catfish Row suite from Porgy and Bess, and Bernstein's Symphonic Dances from West Side Story. 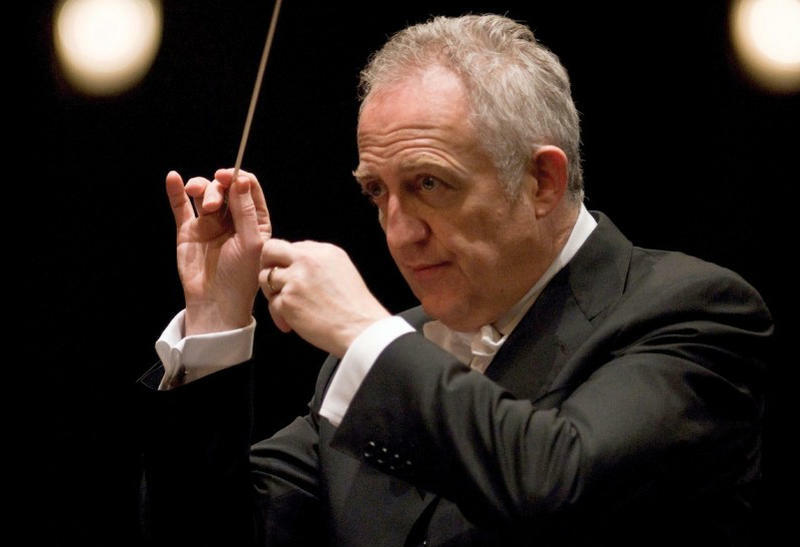 Englishman Bramwell Tovey is an accomplished pianist, composer and conductor. As WRTI’s Susan Lewis reports, he’s also upbeat about the power of music to reach people of all ages. 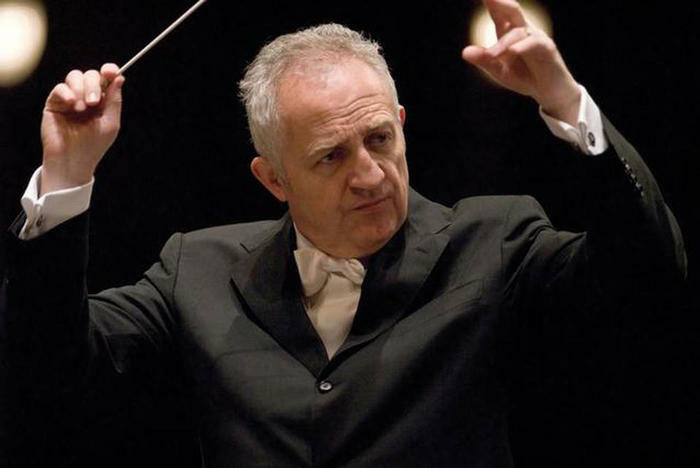 Listen to Bramwell Tovey talk with Susan about why music matters, and why it's so important to expose children to the art form. 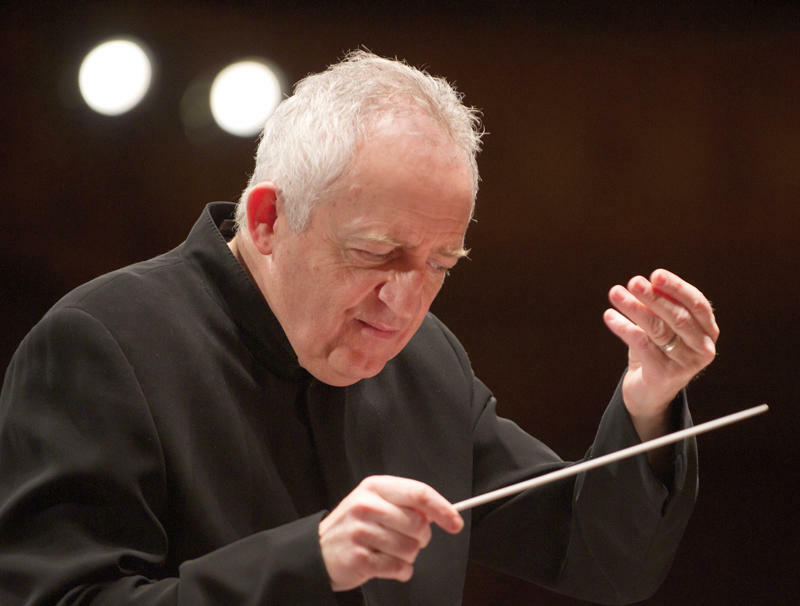 Join us for a re-broadcast of a fabulous performance from 2015 featuring British composer, conductor, and pianist Bramwell Tovey performing in all three roles!